Let Our Pharmacy Consulting Experts Give Your Pharmacy A Comprehensive Evaluation. Are you 100% sure your Pharmacy is as profitable as it could be? Not sure if you’re getting the most from your Pharmacy operation? Are things not running as smoothly in your Pharmacy as you would like? Consider having an RX Check-Up™; our Pharmacy Operational Performance Evaluation Service. 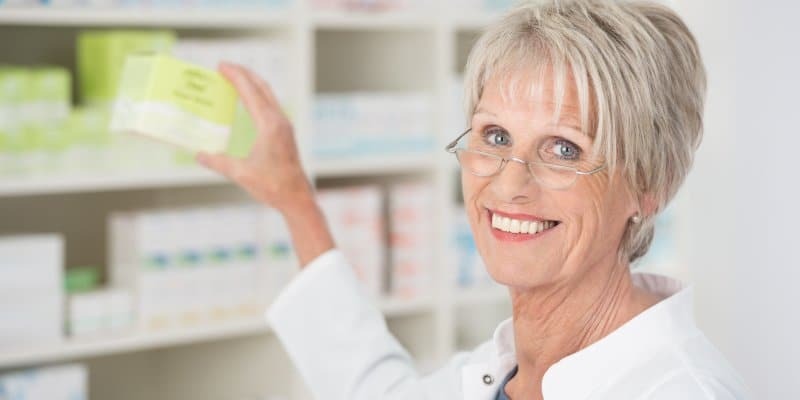 PRS has been in the Pharmacy Consulting Industry for over 36 years…we can diagnose and help you fix any issue negatively impacting the performance and profitability of your Pharmacy! RX Check-Up™ is a “bumper-to-bumper” complete inspection of your entire Pharmacy Operation, and RX Check-Up™ is completely customizable. When doing an RX Check-Up™, our expert Pharmacy Consultants utilize best practices and proprietary information to compare your Pharmacy Operation to the best standards in the industry. An RX Check-Up™ will evaluate your facility, employees, technology, workflow, inventory, wages, employee utilization, layout and design, computer software, inventory control, marketing, regulatory compliance, general operations and much more. Our experts provide you with a Comprehensive Report detailing where your Pharmacy needs help and guiding you on the best way to implement those needed changes. The PRS Pharmacy performance evaluation gives written recommendations laying out suggested changes that you can make immediately. In this report, we point out problems that we see with your operations that are impeding your Pharmacy’s success and also describe the changes that need to be implemented in order to correct these problems. The report also describes the benefits those changes will have on the Pharmacy, both financially and operationally. RX Check-Up™ is the most comprehensive service of its kind in the industry! Additional Revenue Generating Services – Vaccines, Pharmacogenetic Testing, DMEPOS, etc. Multi-Store Pricing Is Available…Ask For Details! Our RX Check-Up™ Pays For Itself. Waiting Could Be Costing You Money!